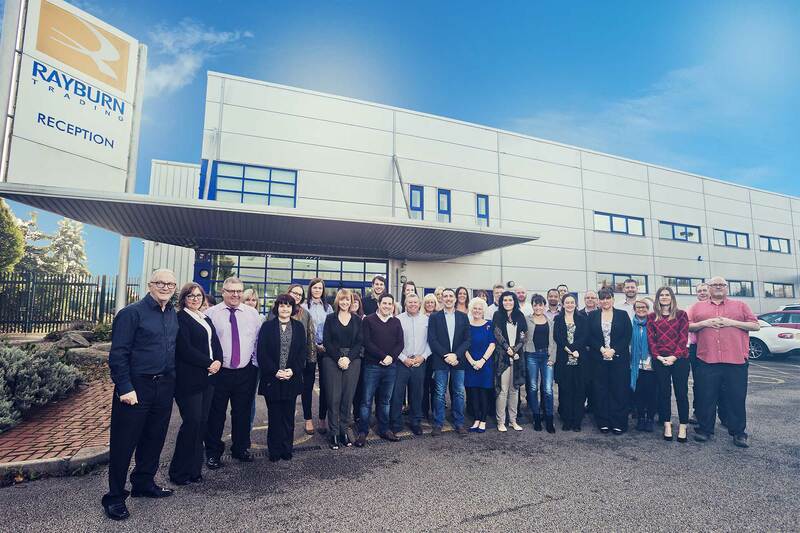 A bright future ahead with over 60yrs of continued growth and 170 staff. Winners of the Queen’s awards for Enterprise, for International Trade. With storage of nearly 200,000sq ft. we launch our own range of Hair Academy Products in over 20 countries. Another move, this time into a custom built 95,000 sq ft. warehouse, we also celebrated our 50th Anniversary while unpacking. New Product ranges launched, which proved to be incredibly popular – Home Alone, Zazie, Athena and others. New storage warehouse in Bury acquired with 100,000 sq ft. of storage, giving over 5,000 pallet capacity. Moved into a new 35,000 sq ft. building on Cheetham Hill Road, the old premises being burnt down due to an electrical fault. Moved into New 25,000sq ft. premises, a former bowling alley, with 30 staff including the current Managing Director Michael Goldman. Founded by Benny Goldman, selling supplies from American ships.